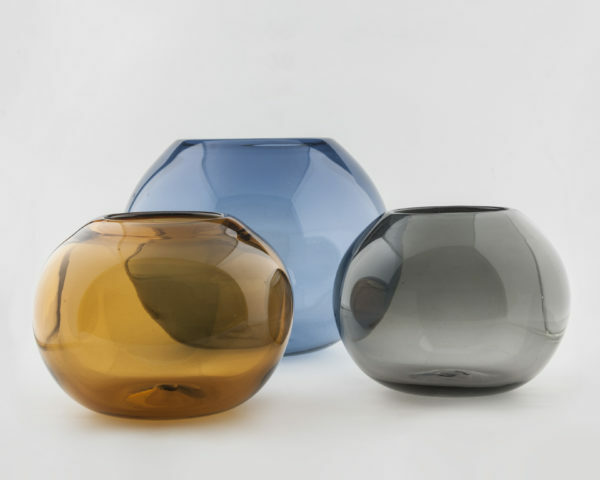 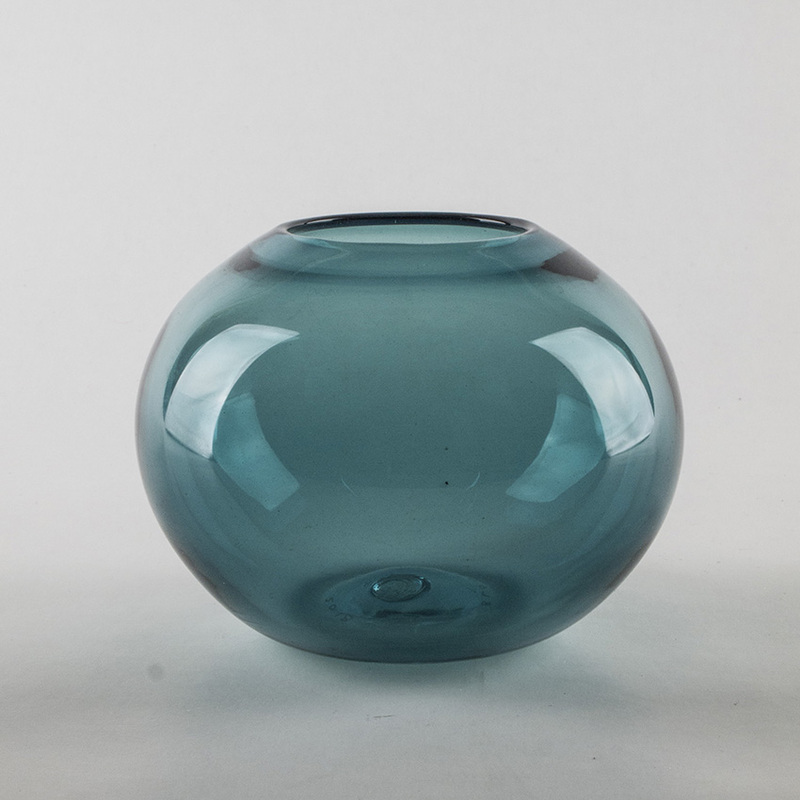 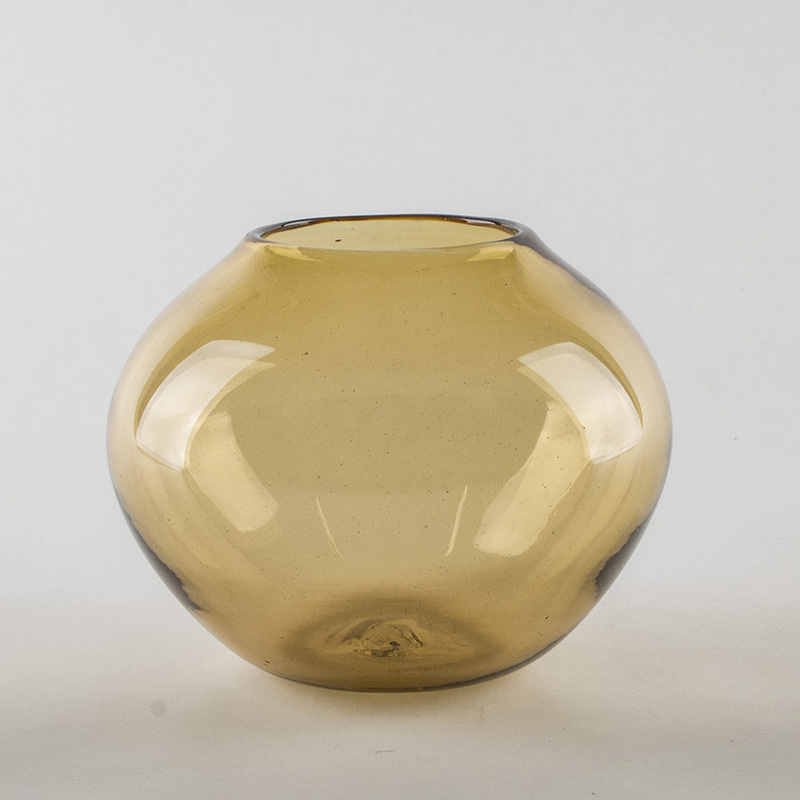 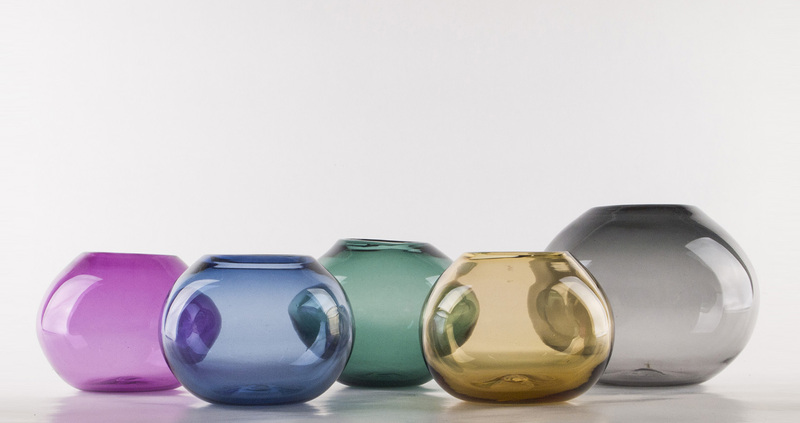 Nupu vase is hand blown out of recycled glass. 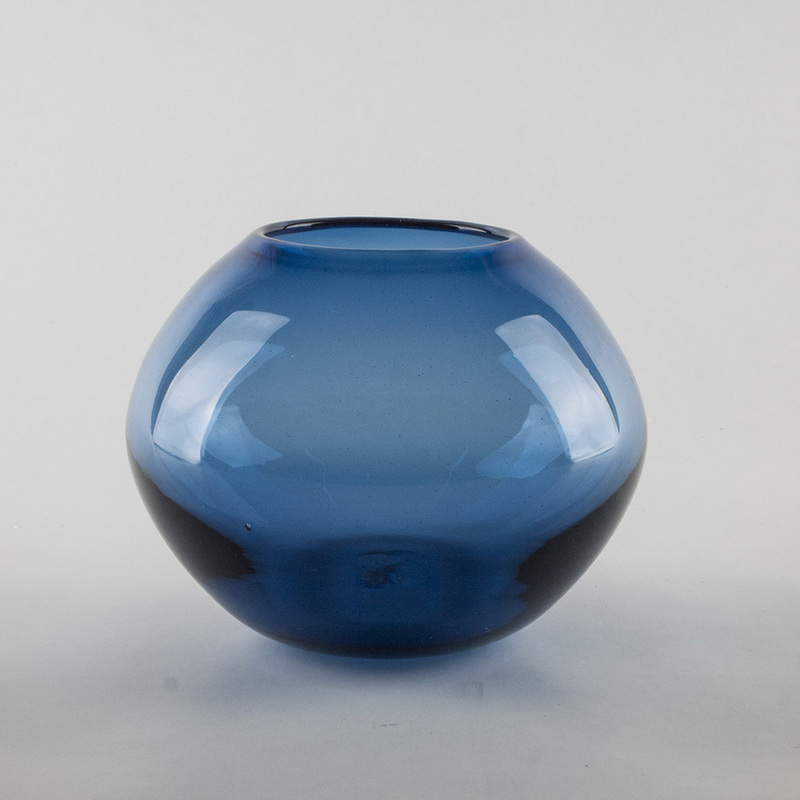 It is shaped freehand making each piece unique. 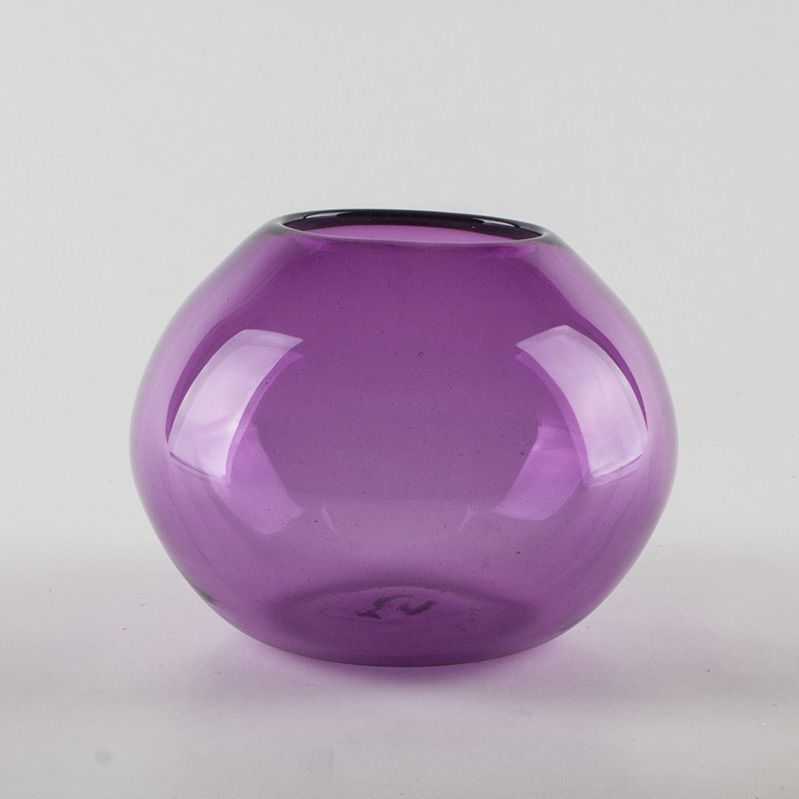 Simple organic shape together with the rich colors create an eye catcing decorative piece. 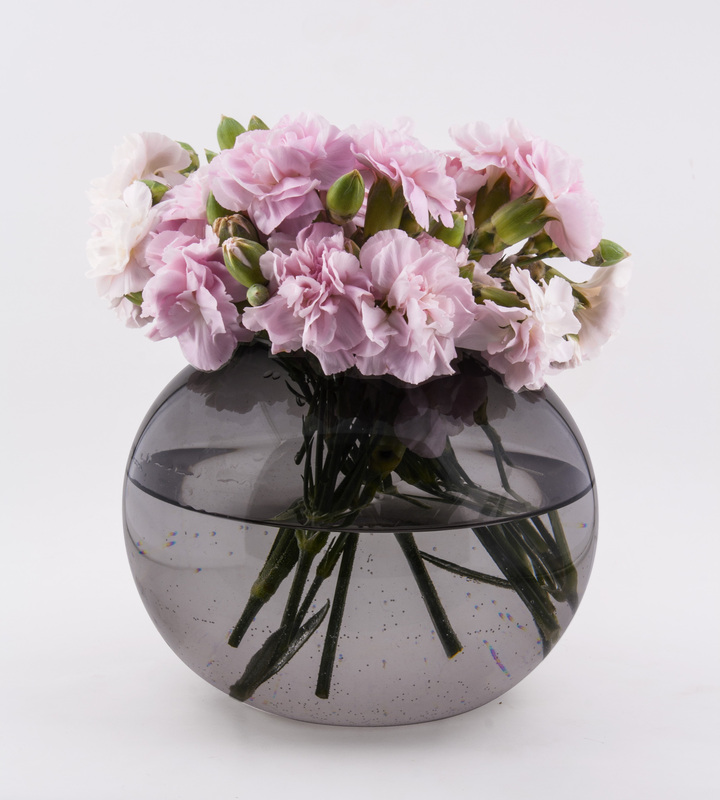 The vase looks great with a bouquet of short flowers as well as with a minimalist arrangement. 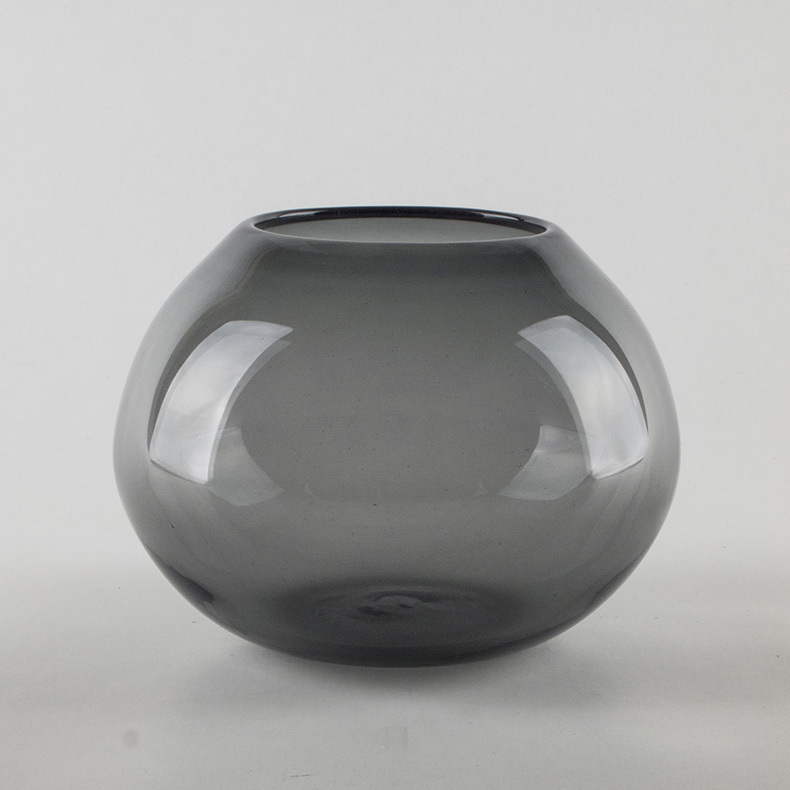 It is a beatiful accent piece also on it’s own or as a group.